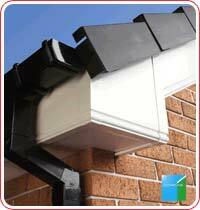 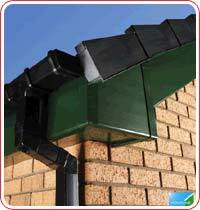 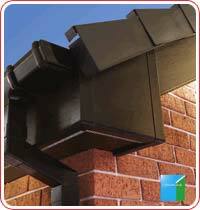 The term Roofline refers to the timbers and guttering around the eaves of the roof of your property, and the cladding to your property or dormers. 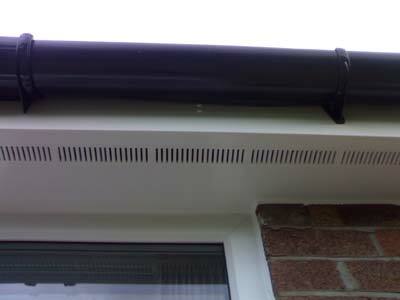 Being approved installers of Homeline upvc products enables us to offer the complete range providing the best system on the market for all areas of your property ,gable ends,dormers . 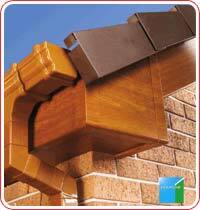 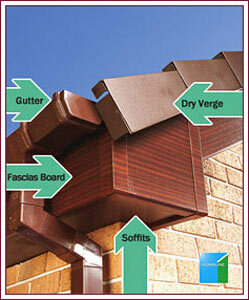 Any roofer or roofing contractor can provide you cheap replacement fascias ,soffits and guttering but very often product quality or installation isn't as good and often the original timbers are just capped over on your homeroofline.